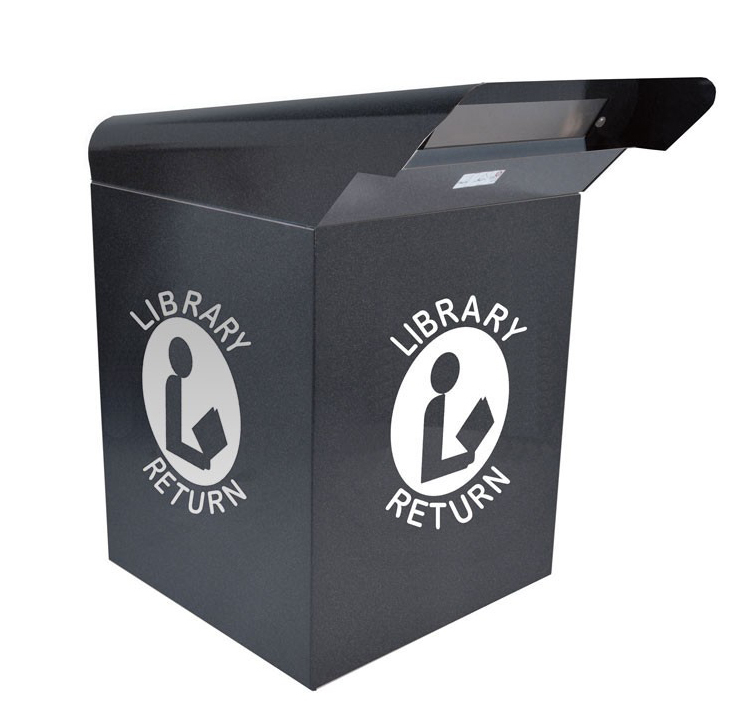 Embury, Ltd. can help you find the right product to keep your libraries returned materials safe. 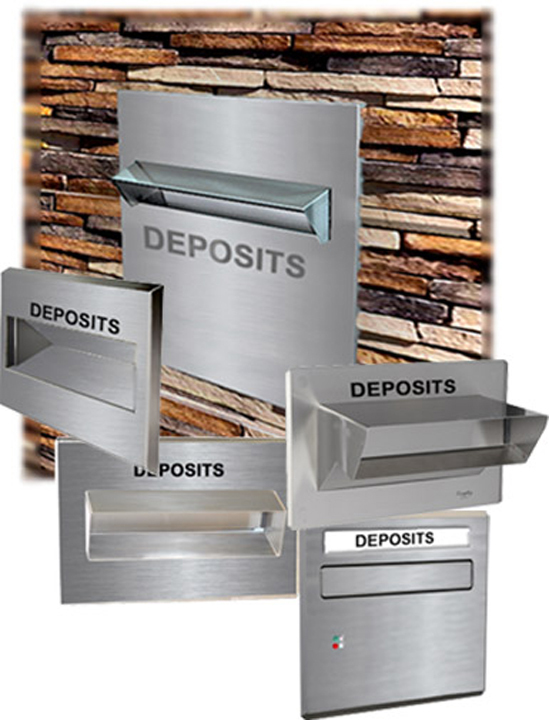 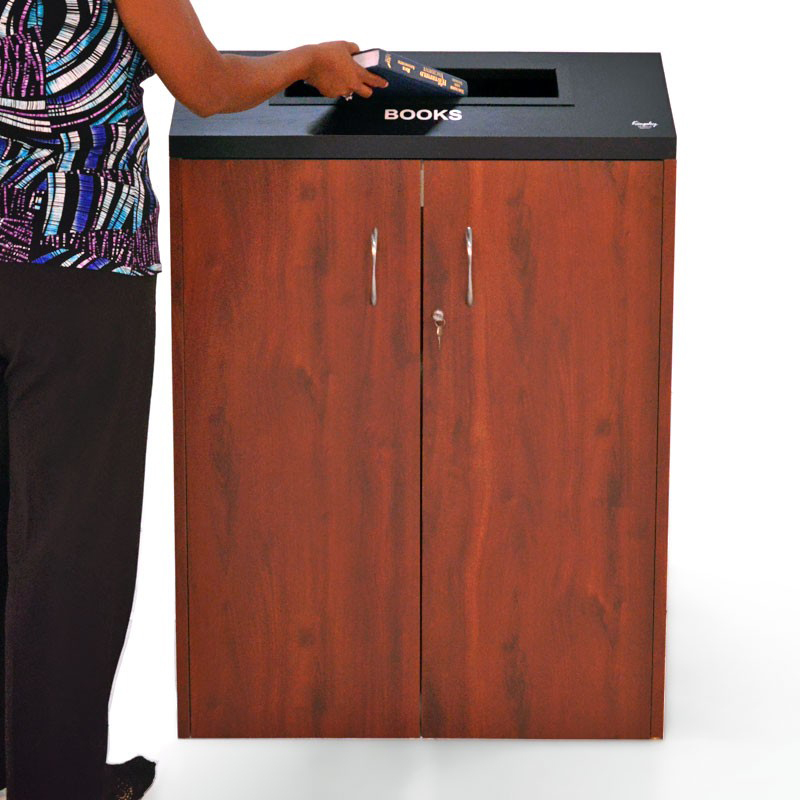 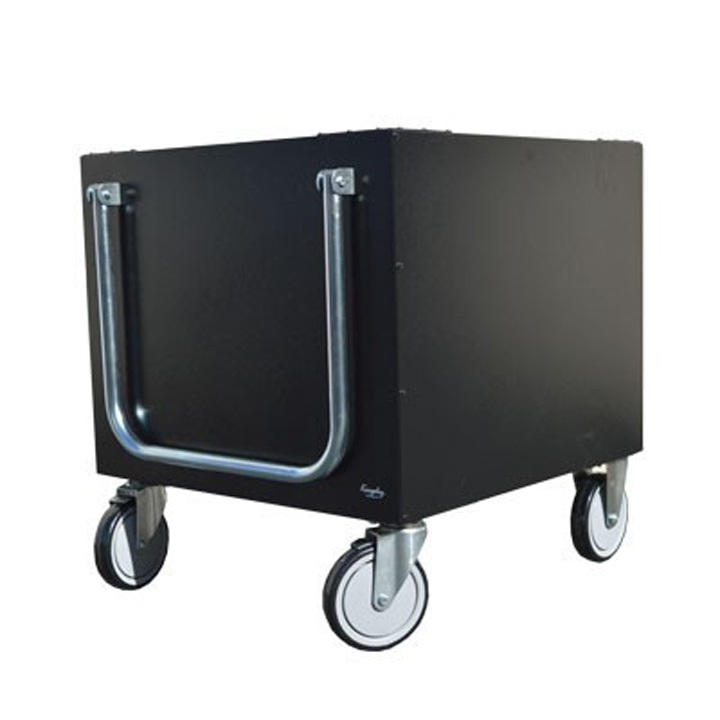 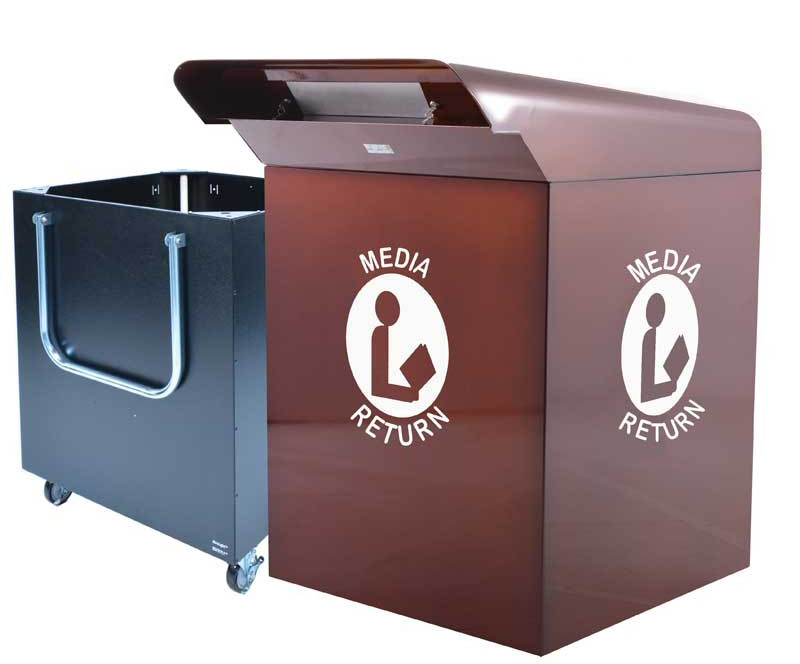 We offer a range of durable curbside library material return containers (depositories), wooden return depositories, transportation carts, and cushioned drop carts. 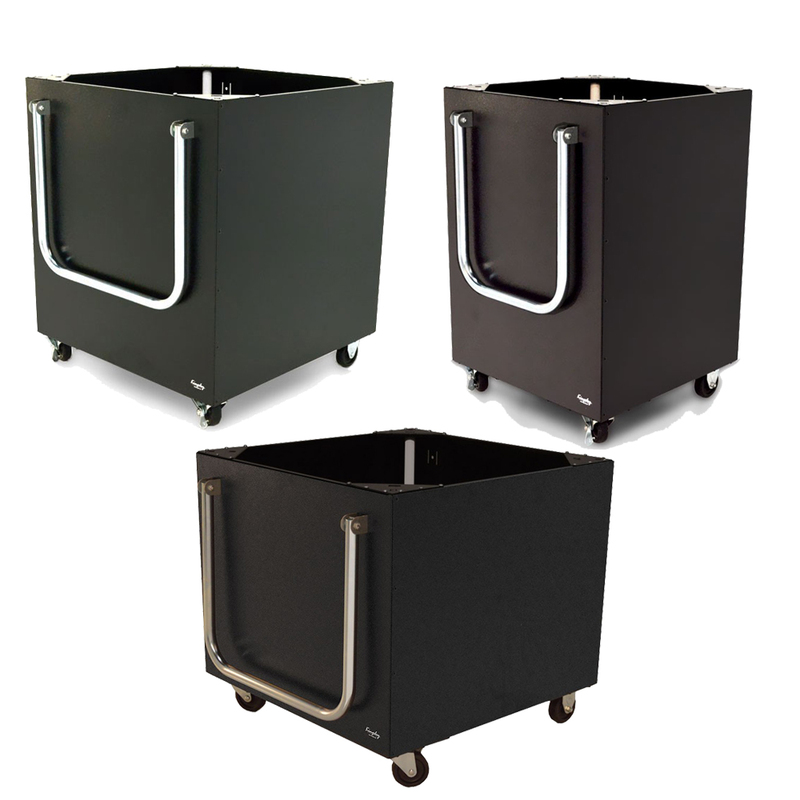 We can offer custom library material return container products to better fit the design of the other furnishings within your library.